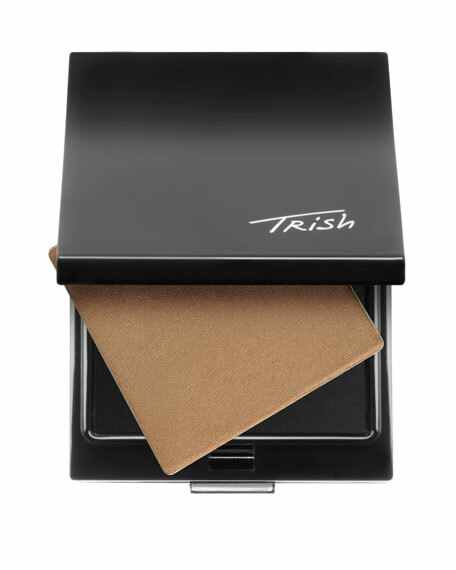 Designed to bronze the skin with a naturally golden glow, Trish's new face color bronzer is universally flattering on all skin types. Mirror inside for convenient touch-ups. 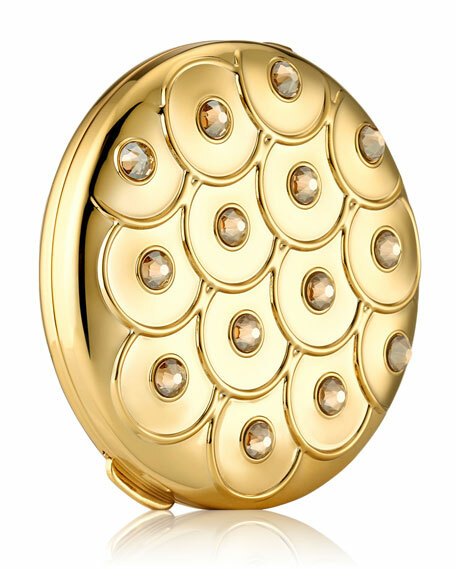 Arrives in an elegant presentation box. 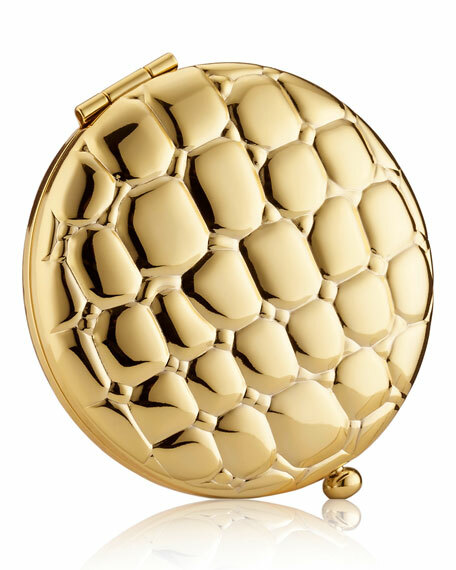 Includes a velvety pouch to keep the compact safe. 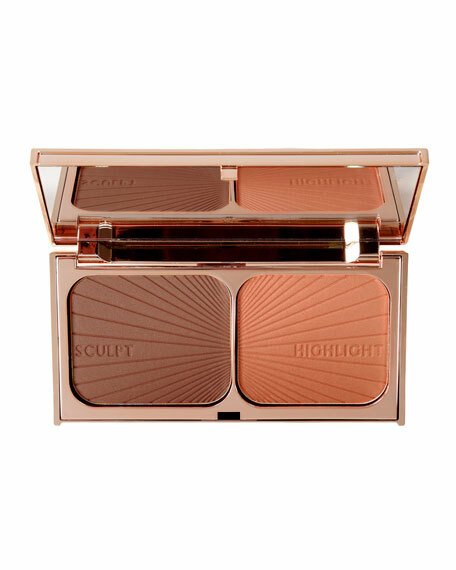 Filled and refillable with Lucidity Translucent Pressed Powder (small size refill).